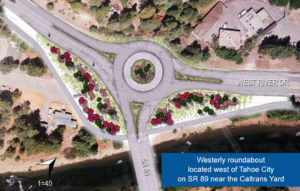 If you have been in Tahoe City lately, you have probably noticed the construction that is taking place on 89 right at as you approach Tahoe City. The construction is part of the Fanny Bridge Community Revitalization Project, that started in the Winter of 2016 and should be completed by the Fall of 2018. 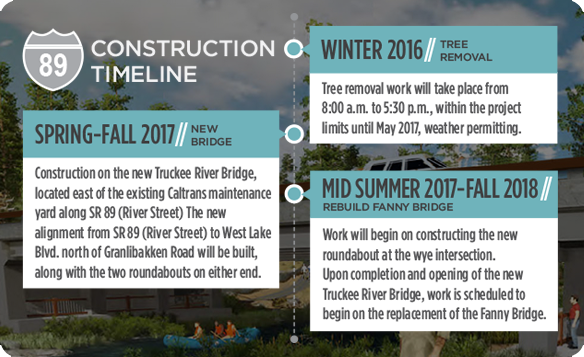 Below is a construction timeline of the project. Construction work will take place 6 days a week from 7 a.m. to 7 p.m., so plan accordingly if you are visiting Tahoe City anytime soon. 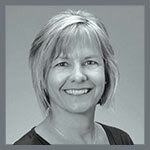 We sure are excited for the beneficial change on the Northshore of Lake Tahoe. 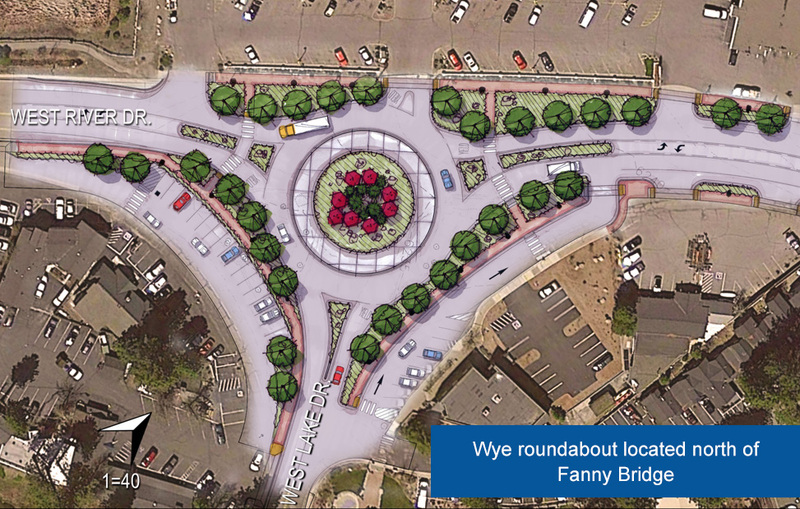 This should help with traffic issues during the busy summer and winter months. 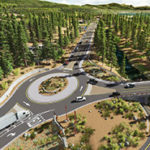 “For the week of August 21 2017, grading will take place on the new alignment south of the Tahoe City Transit Center. For the next two months, there will be a detour on the bike trail near the Caltrans Yard located on SR 89 coming into Tahoe City. 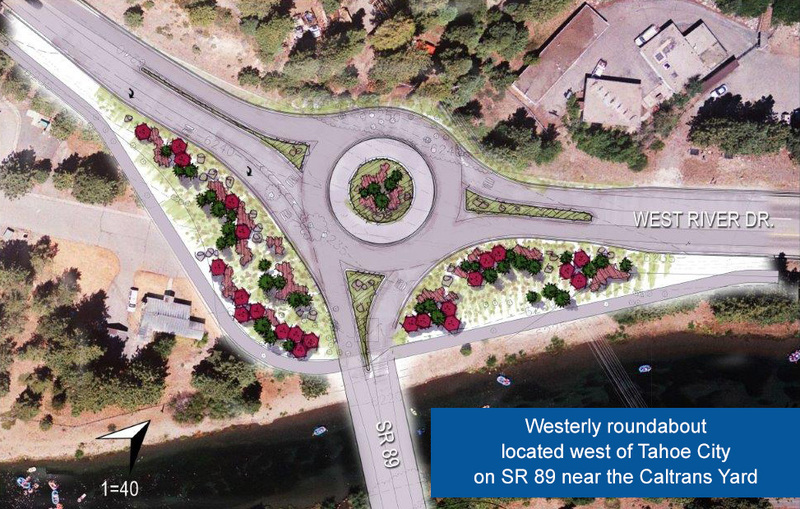 Work will continue on the new entry to the Transit Center and the new rockery wall located along SR 89 across from the Caltrans Yard coming into Tahoe City from Truckee. And, utility work work will occur in this same area.